The remote region of Margaret River in Western Australia is famed for its dramatic coastal beauty, spectacular surf beaches and production of some of Australia’s best-regarded wines. There are various approaches to take when visiting this unique destination, approximately 3 hours from Perth, be it a weekend enjoying one of many excellent boutique hotels, sampling the world-famous cuisine and prized local produce, or taking a wine tour among the wealth of esteemed wineries that call the region home. Alternatively, an exploration of the area can begin at its very edge, traversing the incredible Cape to Cape Track. The 130 km Cape to Cape Track runs along the Leeuwin-Naturaliste Ridge, between the lighthouses of Cape Naturaliste and Cape Leeuwin. The easily accessible track enables visitors to sample sections small or large or commit to its full length, a journey spread over 6-8 days taking in stunning coastal and forest scenery, clifftop vistas, ancient caves, rocky headlands as well as a wealth of marine and birdlife off the coast, in a constantly shifting landscape coloured by the changing seasons. 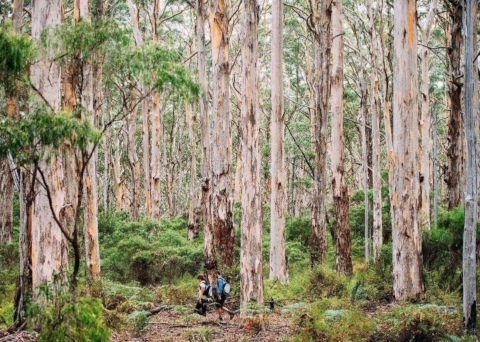 Depending on the section of track you choose to undertake, you'll likely traverse beautiful sandy beaches framed by imposing cliffs, beautiful sheltered woodland, and lush forests, including the magnificent Boranup Forest of towering karri trees. You're likely to spot dolphins off the coast at most times of year but between June and September whales pass close to shore on their annual migration between the Southern Ocean and their breeding areas further north. Most that pass are humpbacks but some walkers have been lucky enough to spot southern right whales and, very occasionally, blue whales. Many guided walks are available, varying in length from 3 to 8 day experience. The track varies from hard surface to rough scrambles and soft beach sand and, if covered in its entirety, is considered a challenging walk but shorter sections can be accessed to suit the desired level of difficulty. The track can be undertaken in either direction but north to south is the most popular. The Cape to Cape Track is open year round, with sea breezes moderating the extreme heat of summer. 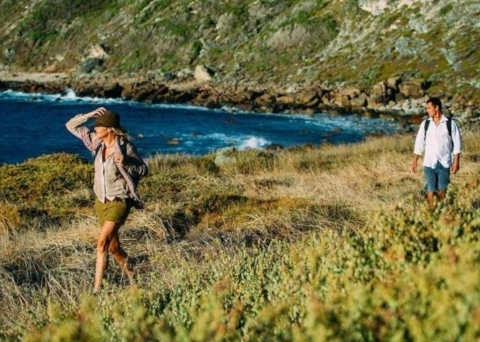 Leeuwin-Naturaliste is one of Western Australia’s most popular parks so anyone planning to walk the track during peak periods should book accommodation early. Guided Cape to Cape Track Walking tours are available from here. 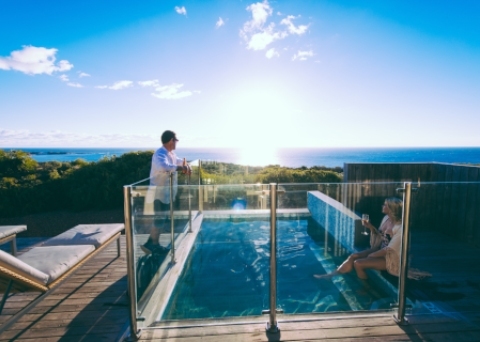 As an increasingly popular tourism hotspot, Margaret River has a rich supply of high-quality accommodation options varying from backpacker hostels to 5-star resorts. 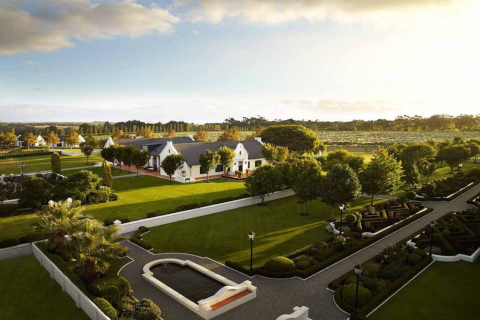 Many visitors to the region will seek out Cape Lodge, a private luxury hotel, renowned restaurant and culinary retreat. This inviting lodge, reminiscent of a country manor, caters for adults and children over 12 with stylish double rooms as well as a 4-bedroom private residence available for exclusive use. 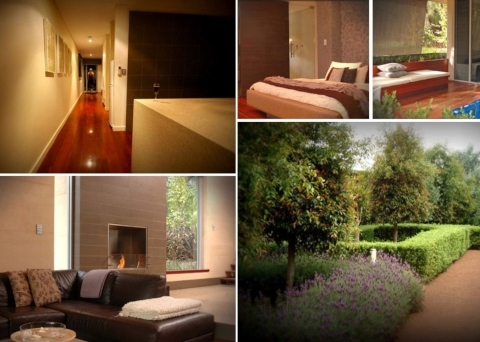 Indijup Spa Retreat offers adults-only beachfront accommodation in the heart of Margaret River. 10 luxurious private villas, each with a private plunge pool and self-catering facilities provide all the comforts you would expect while the onsite spa offers massages and body treatments. Breakfast comes in the form of a gourmet hamper and private in-villa dining is available with prior arrangement. 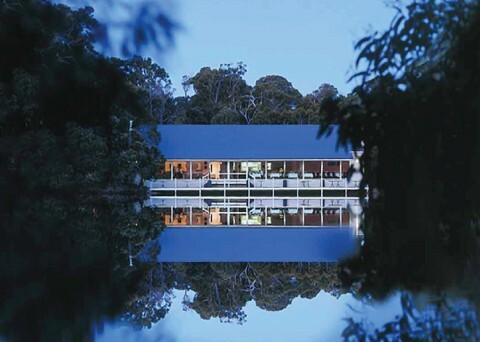 Tucked away a little further from the coastline adjacent to the township of Margaret River, Margarets Forest lies nestled in a beautiful forest setting offering private accommodation surrounded by nature yet within easy reach of amenities. A choice of self-contained townhouse style apartments or studios with fully equipped kitchens are ideal for families or those wishing to mix an escape to nature with the restaurants and bustle of this buzzing town. As the name suggests, Losari Retreat is a true escape from life’s stresses and provides supremely comfortable self-catering accommodation in a serene and tranquil setting. Four villas, sleeping between 2 to 4 people are available. 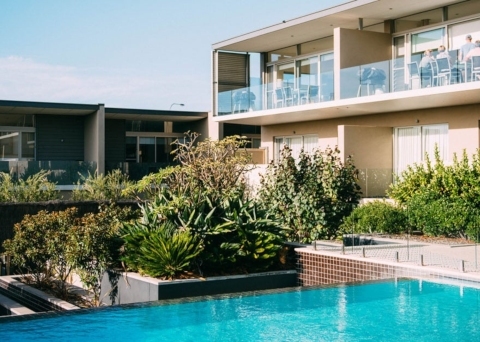 Smiths Beach Resort is located beachside and offers spacious family-friendly accommodation with the added convenience of an onsite gourmet deli, cafe and restaurant. There is also a large pool onsite while the magnificent Smiths Beach is the perfect location for an afternoon stroll along the sand. Beach houses vary in size from one to four bedrooms but all benefit from an LCD TV, DVD player, iPod docking station and Bluetooth speakers. Visitors to Margaret River are truly spoilt for choice with so many attractions, one visit is not enough to take it all in. Combining a guided walk along the Cape to Cape Track with a few days of sightseeing will ensure you experience much that this remarkable region has to offer. With the coastline thoroughly explored the next priority must to be sample the local food and wine. Local produce is in rich supply and regular farmers markets are held throughout the region. Numerous tour operators offer winery tours and behind-the-scenes winery experiences which can be combined with dining at one of the many incredible winery restaurants this food-lovers mecca can boast. 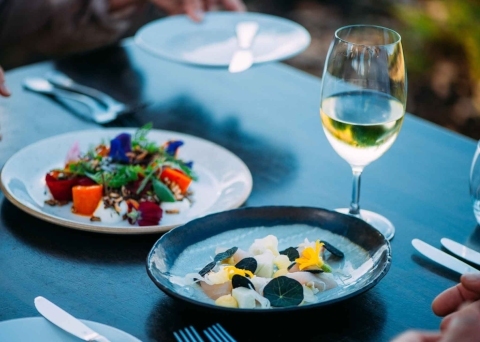 Famous wineries such as Leeuwin Estate, Vasse Felix and Voyager all house award-winning restaurants alongside their impressive cellar doors.